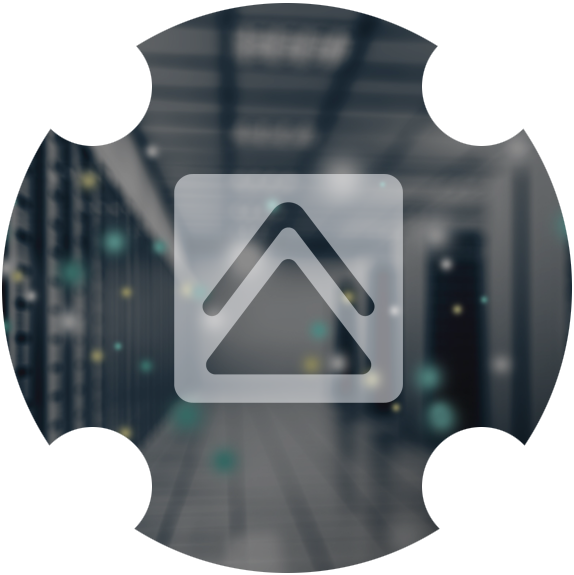 The core of the company is represented by employees with a lot of experience in designing and installing the most demanding data centers. The contractor must understand the needs of IT and the expert language of individual arrangements (air-conditioning specialists, electricians, builders, etc.). Only this way can the project be effectively implemented within the given time and with the intended resources. Honesty, integrity and commitment to excellence result in technological superiority. We are building customer satisfaction by employee satisfaction. We combine specific technical knowledge, that is available to customers at the establishment and maintenance of reliable and efficient technological systems. We are constantly looking for new solutions, knowledge and technology to provide stable and advanced technical solutions for clients. IBAN & BIC: SI56 443 0000 2574 397 at NKBM d.d.